Winners of this year's Buy-Side awards will be announced on 22 November during the Leaders in Trading 2018 ceremony. 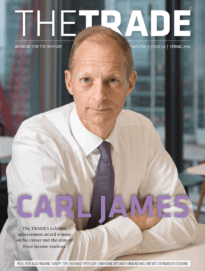 The TRADE is pleased to announce the shortlist for this year’s Buy-Side awards. 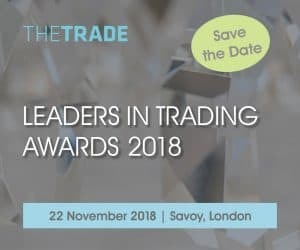 The winners in each category will be announced at the Leaders in Trading 2018 ceremony at London’s Savoy Hotel on 22 November. 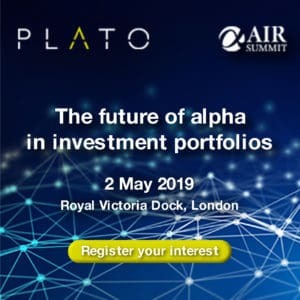 There are two new categories included in this year’s awards: Emerging market trading desk of the year and Market structure excellence, sponsored by Plato Partnership. Six of the seven categories listed below are now open to industry voting, which will close on 9 November. The overall winners of the Buy-Side awards, along with those for the Market structure excellence award and coveted Buy-side lifetime achievement award, will be decided by a judging panel composed of The TRADE editorial team, the London Stock Exchange and the Investment Association, taking into account industry nominations. Shortlists for the Editor’s Choice and Algorithmic Trading & EMS awards have already been published. Visit our event page here for more information, to book your place and to submit nominations for this year’s Rising Stars Awards, which closes on 19 October.